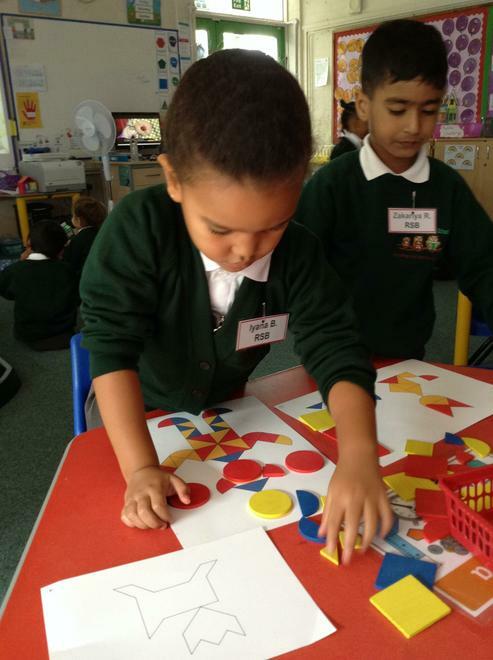 RSB have had a fabulous first few weeks in school. 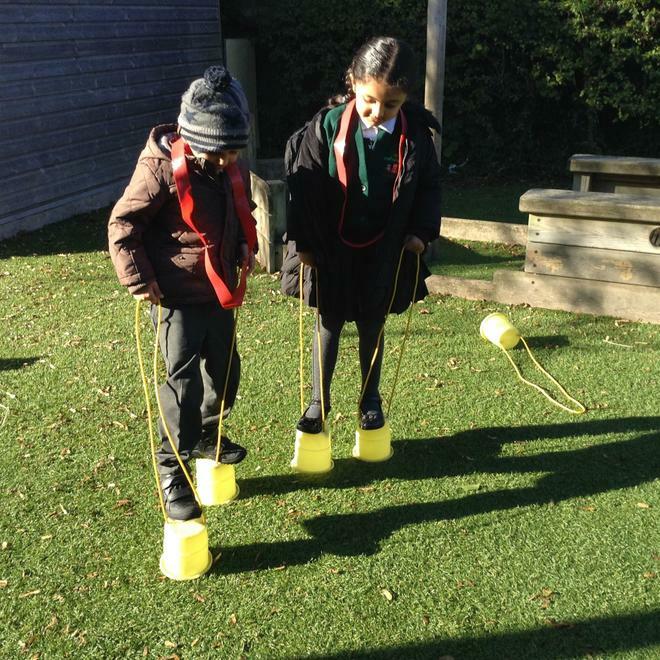 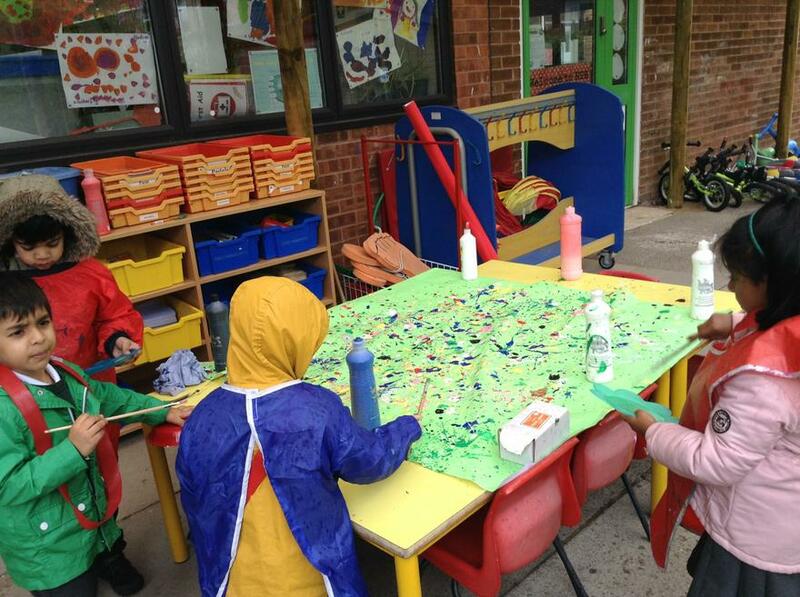 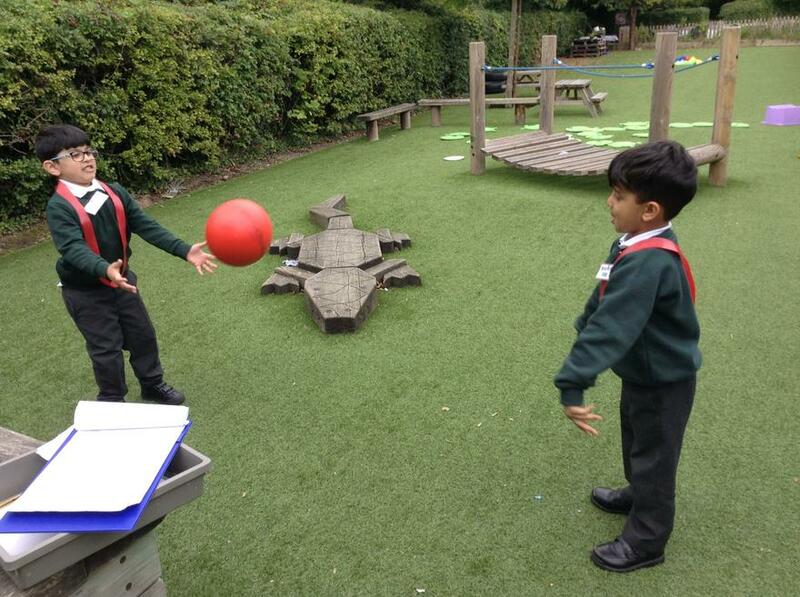 They have settled brilliantly in to school and are having so much fun learning both in the classroom and in the outdoor learning environment. 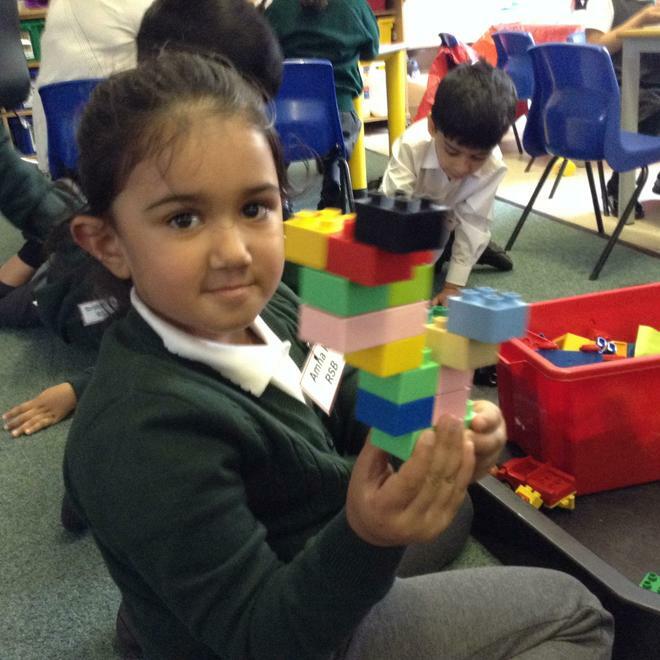 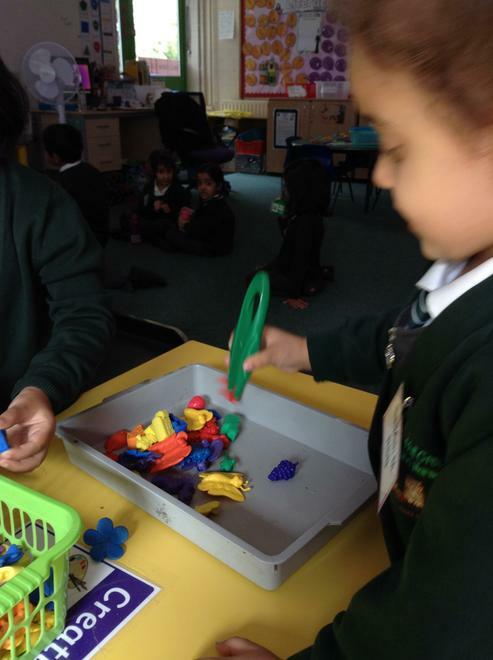 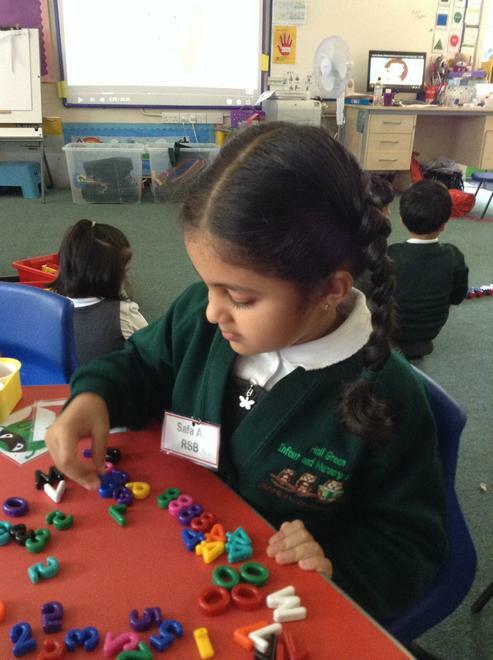 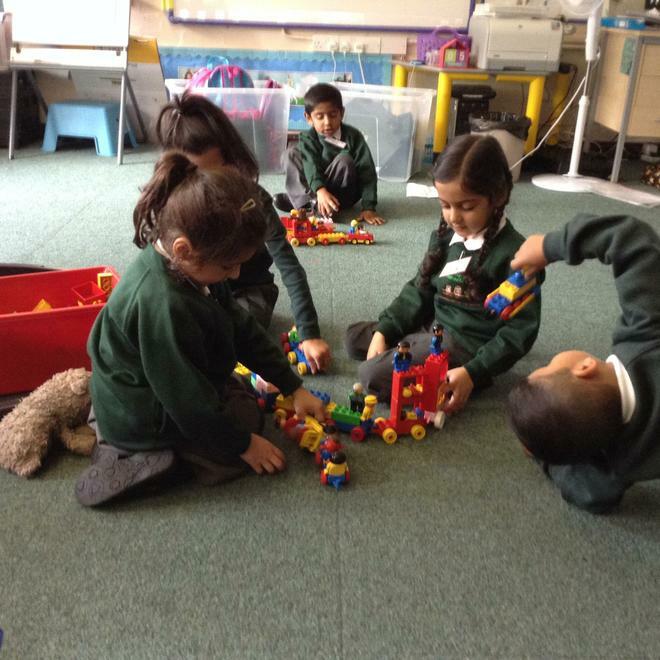 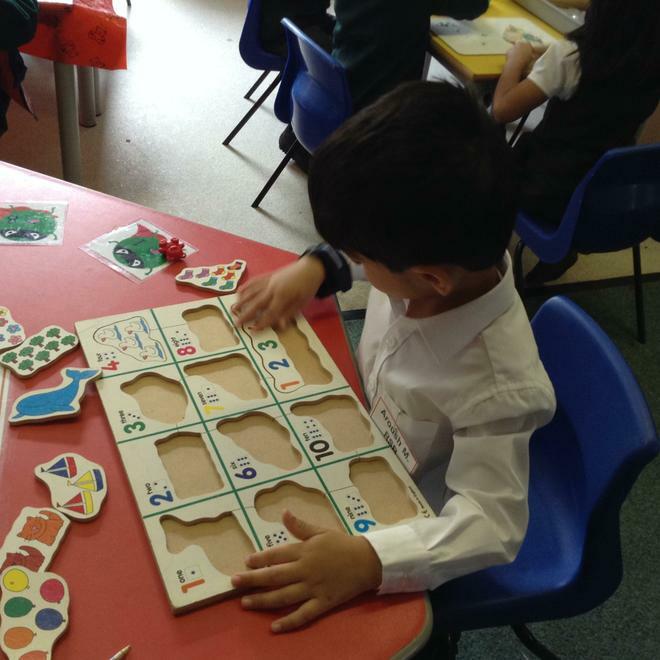 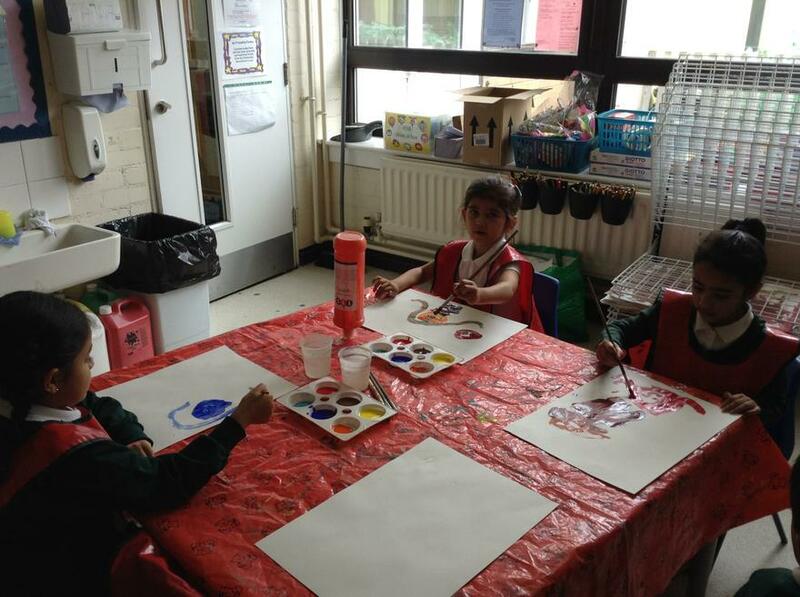 Miss Billingsley and Mrs Kaur are so proud of how well they listen and learn and how well behaved they are in school. 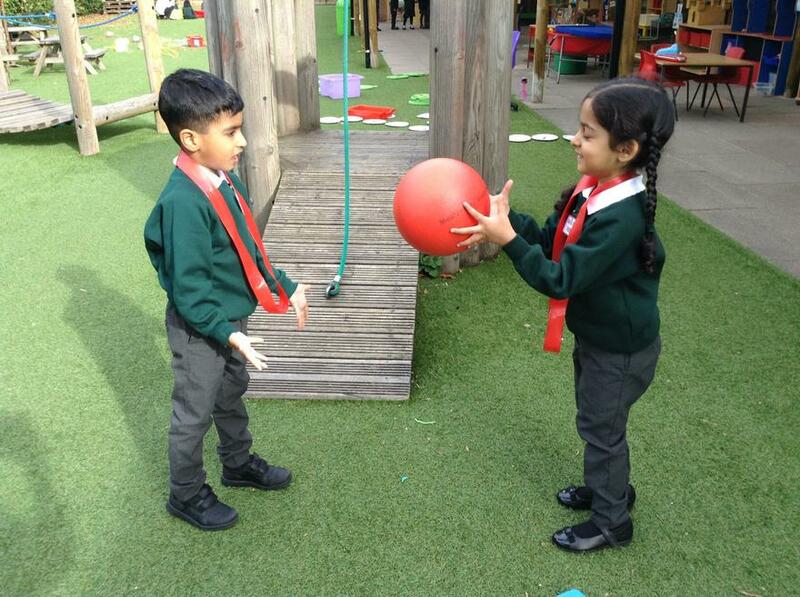 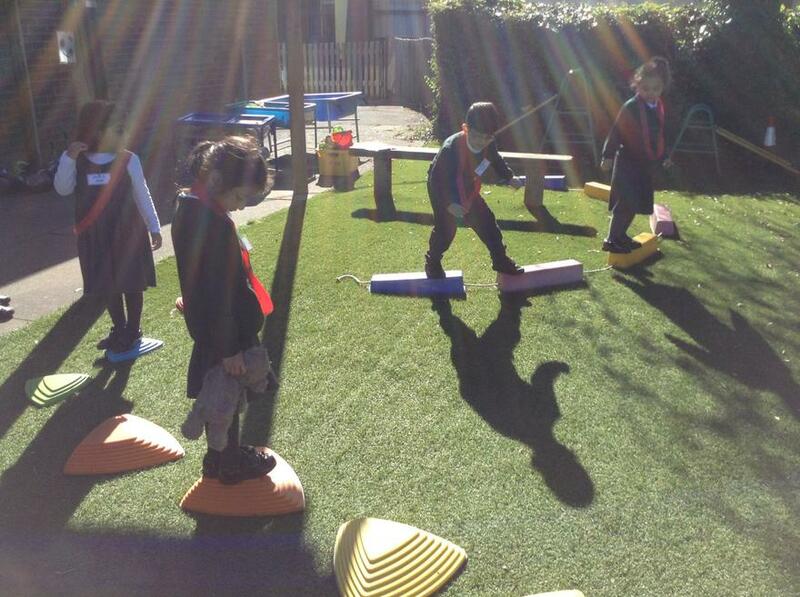 The children have been very busy making new friends and learning all the new rules and routines.